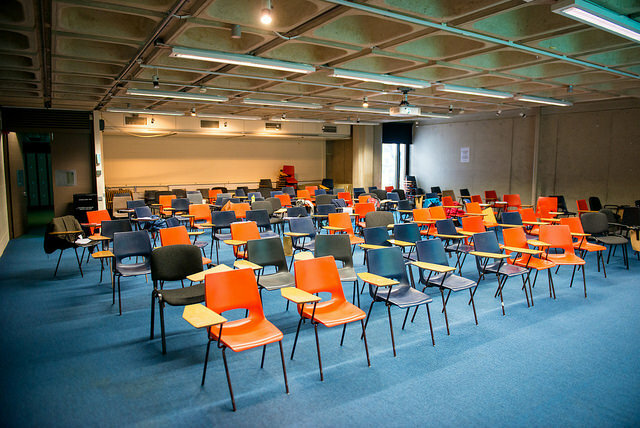 Trinity may discontinue its scheme that admits applicants using a personal statement and fewer CAO points. 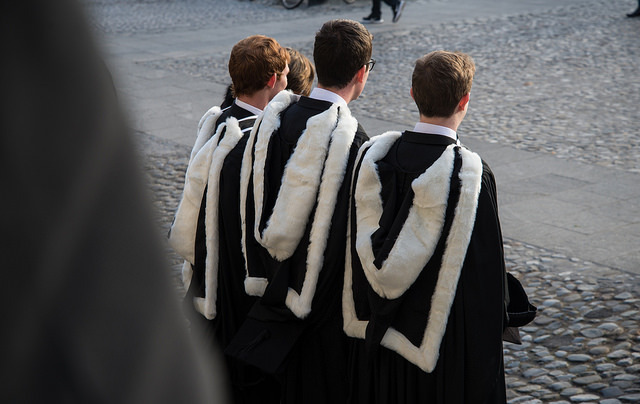 Uncertainty abounds over the future of Trinity’s admissions feasibility study, as College considers whether to continue funding a programme that aims to make certain courses accessible to students with fewer CAO points. The admissions programme allows leaving certificate students to apply to study law, history, and ancient and medieval history in Trinity using alternative criteria to CAO points. Staff and student representatives debated whether or not to discontinue the feasibility study at a meeting of University Council, with concerns raised over its cost and utility. Students who apply to Trinity through the feasibility study submit a personal statement. Instead of judging applicants’ solely on CAO points, the College also takes into account the statement, as well as the student’s ranking in their class. 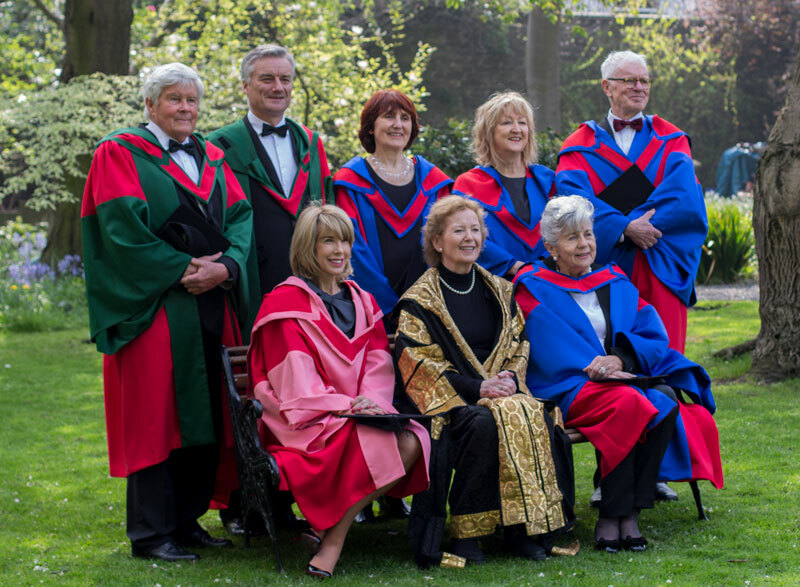 Currently, 25 students enter Trinity through the study every year. History and law take in 10 students each, while ancient and medieval history admits five students per year. Speaking to The University Times, Sally Anne McCarthy, the outgoing Engineering, Maths and Science (EMS) Convenor for Trinity College Dublin Students’ Union (TCDSU), said that “there was debate in the room over how applicable the results of the study were to the rest of college, and therefore the merits in continuing it”. The study into alternative College admissions was launched in 2014. Initially expected to run for two years, it is now in its fifth year. It was launched partly in response to the call of former Minister for Education Ruairi Quinn for institutions to explore structural changes to their admissions systems. 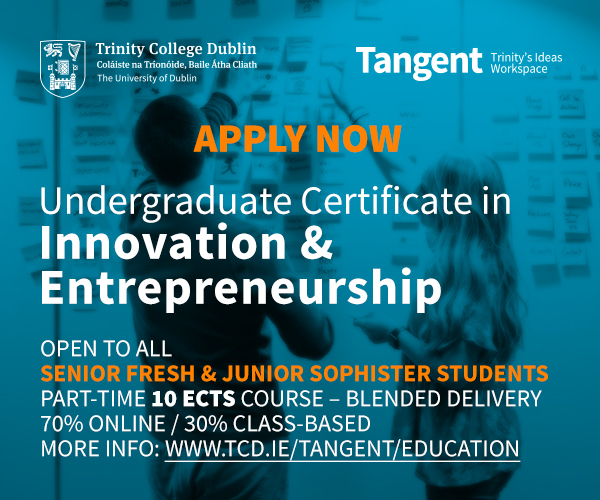 Trinity’s website describes the feasibility study as a way “to see if there is a better and fairer mechanism to identify and admit applicants who are enthusiastic and passionate about learning, motivated and suitable for their chosen courses, and with the academic ability and potential to be inspired by everything that college has to offer”. Trinity also runs several other feasibility studies, designed to encourage students from different backgrounds to apply for places in Trinity. 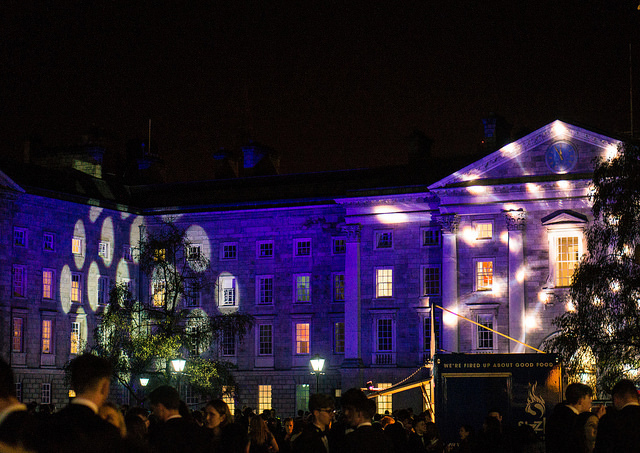 In November, The University Times revealed that Trinity will continue its feasibility study for the admission of Northern Irish students. 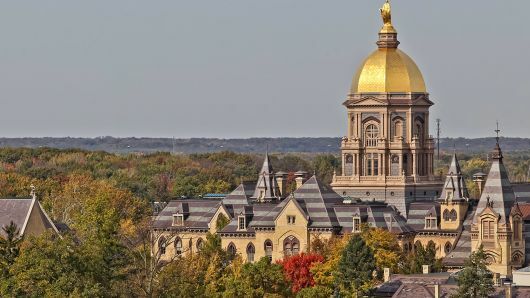 Last summer, the College announced the first fall in applications from the North in four years. 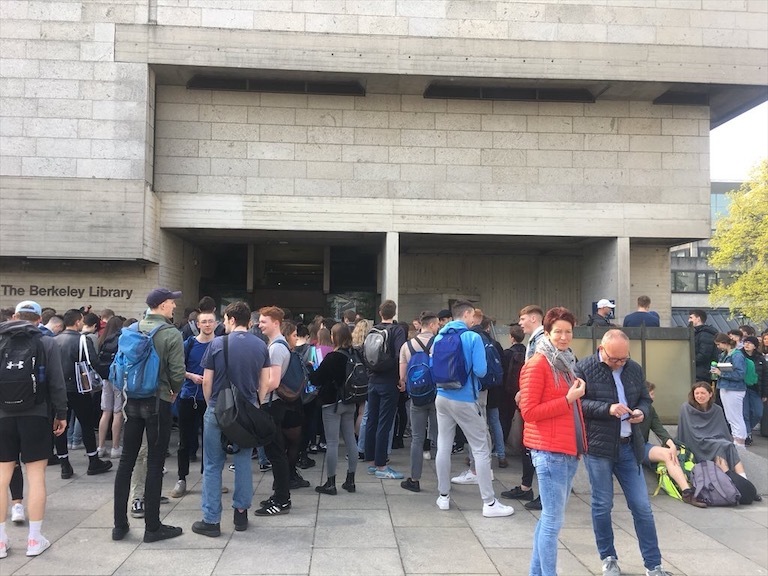 The uncertainty surrounding many aspects of Brexit, as well as Dublin’s accommodation crisis, has been cited as a potential deterrent to students from Northern Ireland. UK universities also issue early conditional offers to prospective applicants, in contrast to in Ireland, where CAO offers are not made until August. Northern Irish applicants often find it difficult to get places on high-points courses in Trinity due to the way A-Level grades are converted to points. Northern Irish students are also usually required to have four A-Levels to be eligible for admission, but only one in eight students in Northern Ireland takes four subjects. 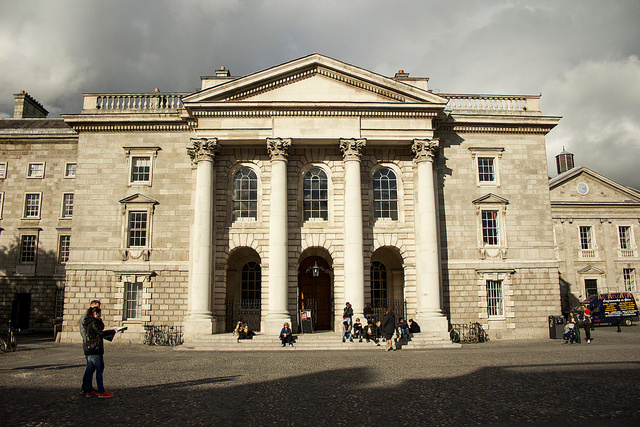 The feasibility study allowed a number of students with only three A-Levels, or who have failed to meet the exact points requirements, to be admitted to courses in Trinity.